To me it’s more simple, and has the beginning of that classic line: Once Upon a Time….. 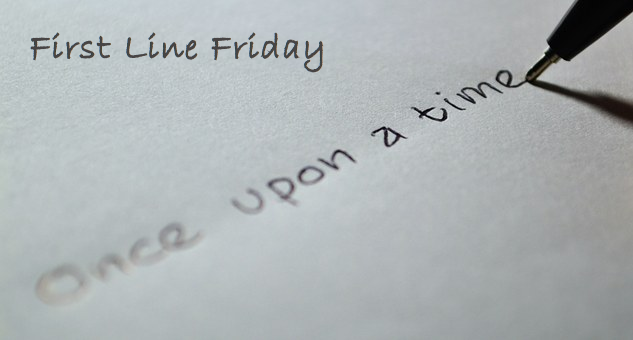 This is the whole purpose of First Line Friday: See what that first line or two of a novel consists of then maybe read the featured book! 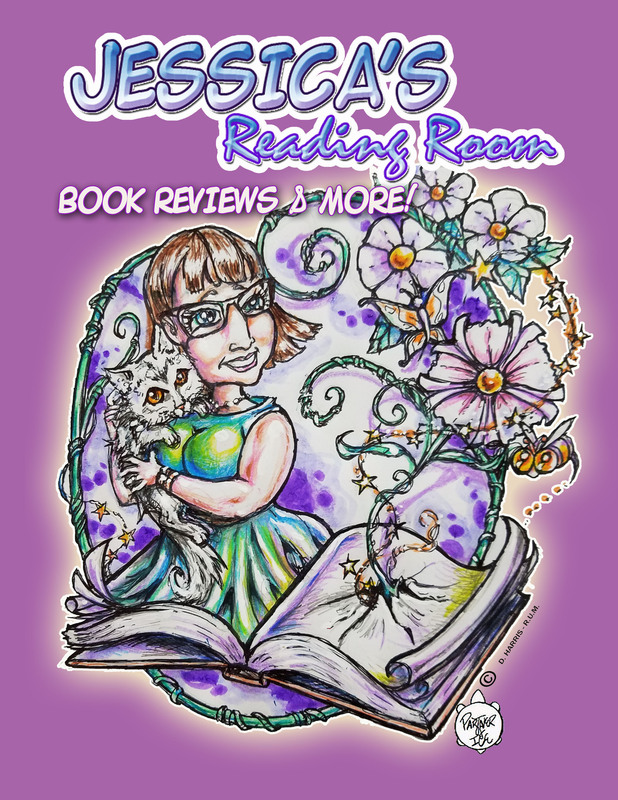 But here is the big news that I am super excited about: We have a new header design and I absolutely love it!!! It was designed by D. Harris, PARTNER OF ICE Designs! He is super talented and I am very appreciative that he made these designs for me. Thank you so much! This site has already been updated with the new design and later today Twitter and Facebook will be updated as well. It’s a little small here, but if you go to the top of this site you can see it much larger! What do you guys think of this new design?!?!? !